Do you prefer both style and class at the same time? Then this rugged looking Kenneth Cole watch is for you. It is not only an epitome of design and style, but is also ideal in performance. This watch is definitely a marvelous piece in terms of looks and functions. 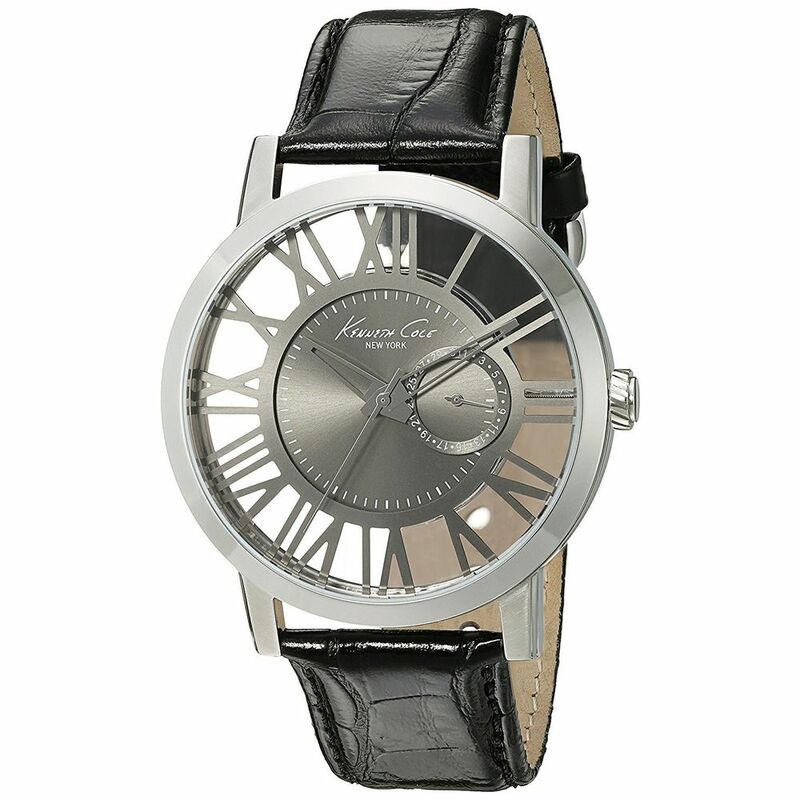 This uniquely designed Kenneth Cole Transparency Analog Dial Men's Watch is the apt choice for a trendy stylish look. 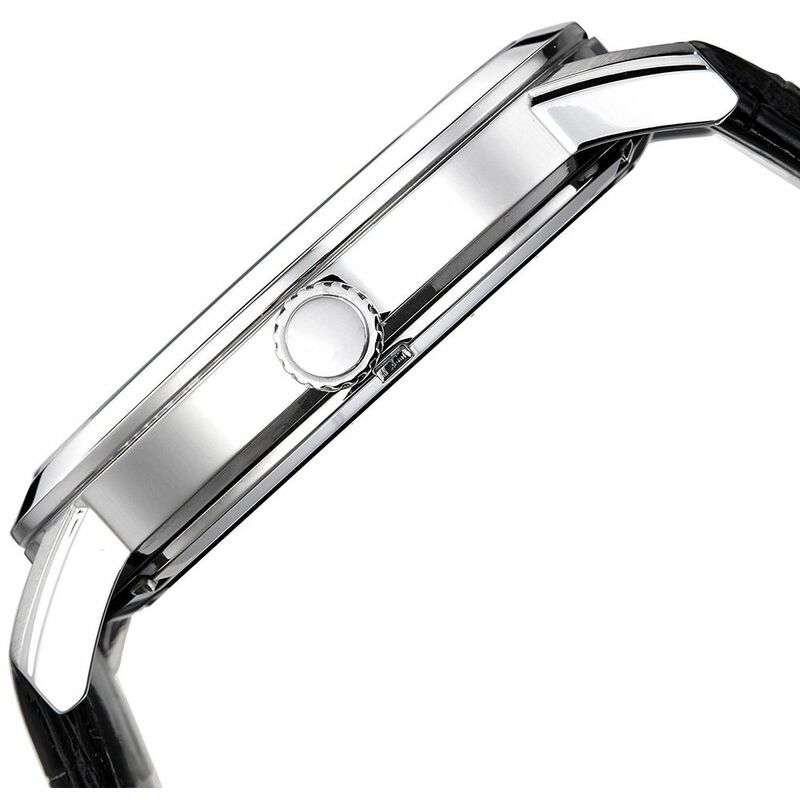 The well designed and great color combination of gives it a sophisticated look when you wear it on your wrist. The strap is giving it a dramatic look. The integrated strap fits comfortably on the wrist, it is very comfortable and skin friendly too. The strap defines its style statement and allows you to unclasp it easily when you want to remove. The analog watch has a round case and gives you the perfect touch of style and perfection. You can wear them for regular office days or for a clubbing night too. It is made with the finest Quartz. This analogue watch is water resistant and can withstand water up to 30 meters. 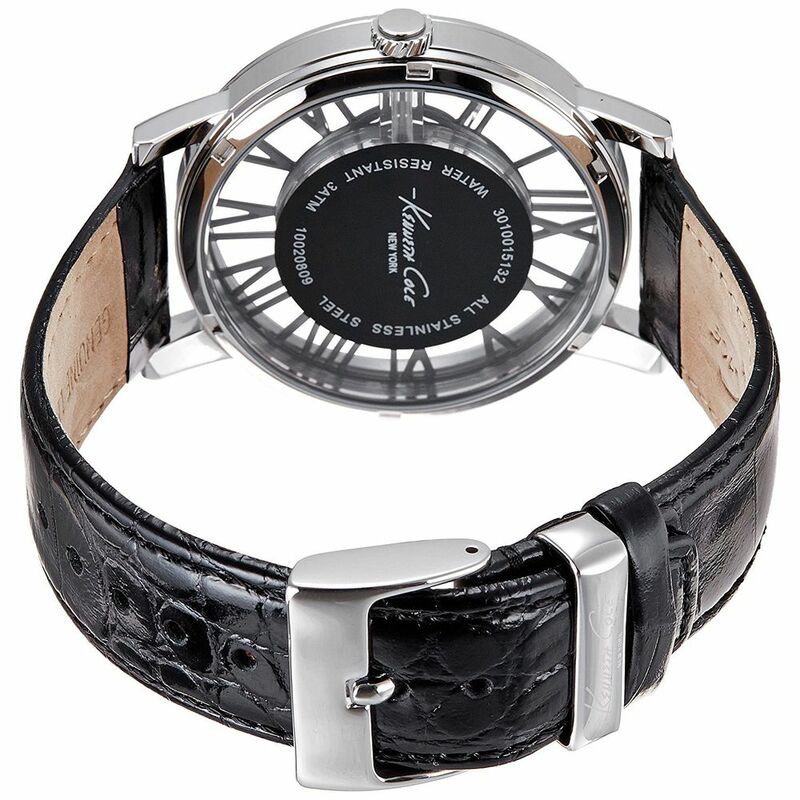 This watch gives a smart look and enhances the overall appearance. You can either buy this watch for yourself or gift it to your loved ones. 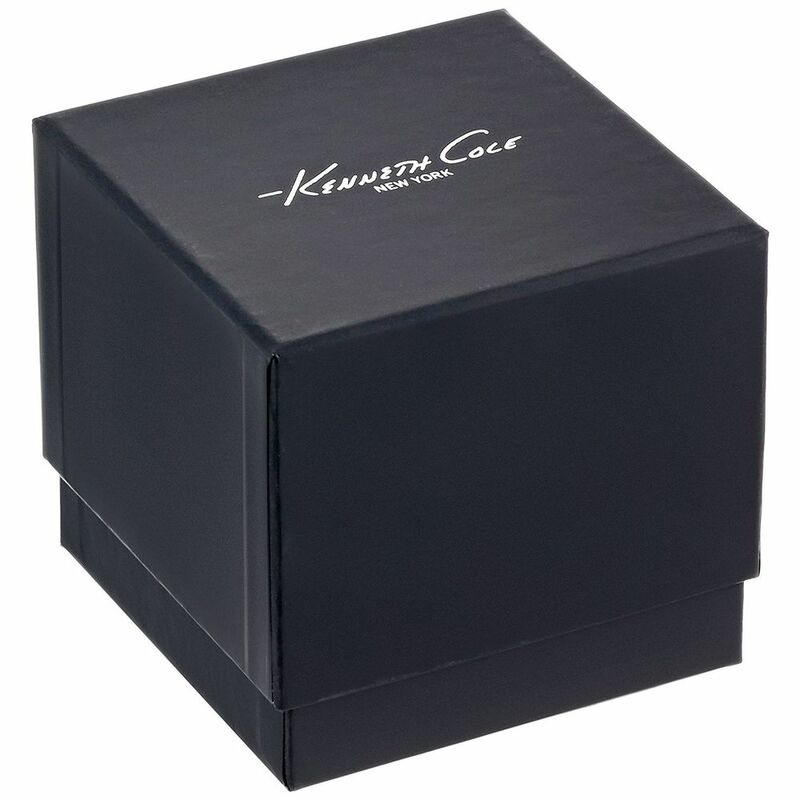 The device comes in a beautiful and chic box.